Women's Apparel Direct Alpine, Made in Europe - Direct Alpine s.r.o. GUIDE LADY is the top quality technical jacket every woman should have; a clear choice for trips to the mountains, alpine skiing or demanding treks. The main features of this model are minimal weight, great packability and, at the same time, as long-lasting and robust as a classic three-layer hardshell. The wonderful parameters of the membrane and backed seams keeps it waterproof. The jacket has a precise, anatomically fitting cut, a range of technical details and makes use of modern technology. All this makes it a top quality mountain jacket even for extreme conditions. A model for the active woman who lives for the outdoors and wants to feel good in every kind of weather. A new women’s functional T-shirt made from extremely light, high-quality 100% merino yarn. A superbly fitting sports cut, together with a snug, pleasant-to-the-touch material, guarantees comfort when worn in daily life and high up in the mountains. This natural material, which feels absolutely great, supports the skin’s natural microclimate and ensures sweat is wicked away from the body. In short, it’s the ideal functional T-shirt for all outdoor and mountain activities, including long mountain ascents with maximum wear and tear. It even performs brilliantly during changeable weather. A new addition to our collection! 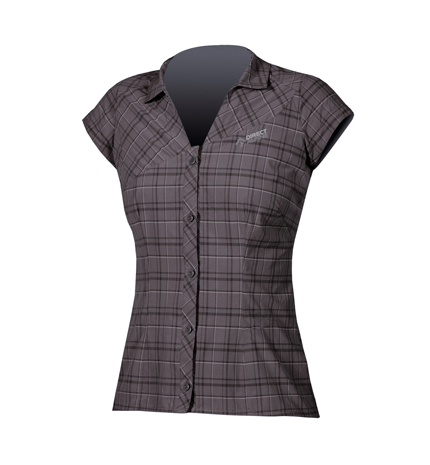 A ladies’ version of our highly acclaimed Talung hardshell hiking jacket. This practical waterproof jacket has a simple construction but, thanks to its carefully worked cut, it fits perfectly. 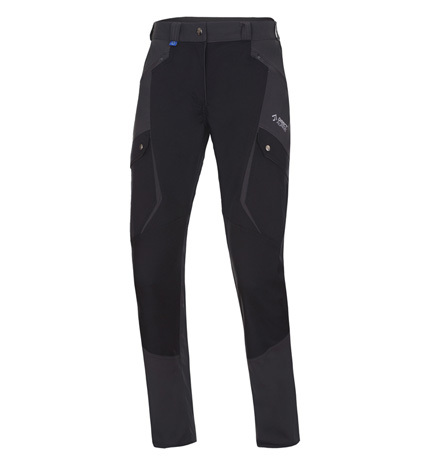 It offers the wearer wonderful comfort as well as great protection from inclement weather. The precisely cut peaked hood and two-directional adjustment won’t limit your view. Two roomy main zip pockets along with with one breast pocket and one inside pocket are sufficient to carry everything you need. The jacket has an extended cut to give extra protection. The decorative stitching around the pockets, in the bottom hem and cuff endings underlines the feminine appearance of this model. This is an ideal jacket, not just for hiking and medium strenuous activities in the mountains but also for everyday casual wear. Light ladies’ sweatshirt made of soft, functional, highly stretchy material. Close-fitting, precise cut. 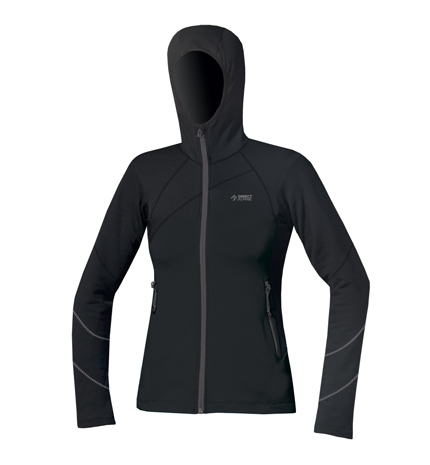 Great model for all customers who need a simple universal jacket or sweatshirt for year-round use, for regular wear, all outdoor activities and the most demanding use in the mountains. Attractive design with asymmetric colour scheme. These new, extremely practical Travel Lady pants will delight hikers and travelers alike. A combination of a light, breathable material supplemented by a strong, resistant fabric in critical areas, creates the perfect model for long trips and stays in the countryside, as well as for leisure-time wear. The detailed, finely-tuned cut fits perfectly and the attractive design is eye-catching. 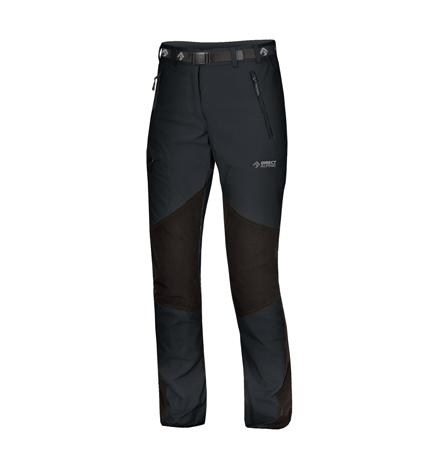 The easily-accessible thigh pockets are big enough for everything you will need. In short, they’re great pants for every woman. 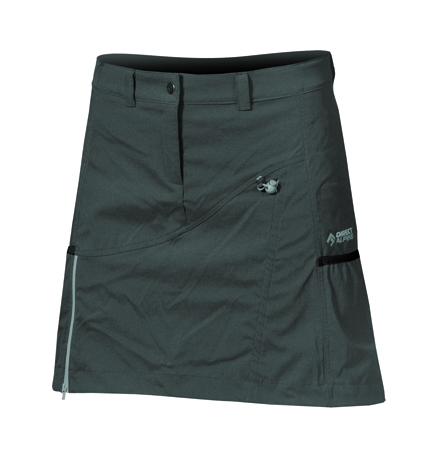 Light ladies‘ travel pants with practical detachable leg parts to convert them into shorts. Side zips enable the lower leg to be unzipped along the side and to allow the lower leg part to be attached or detached without having to take off your shoes. Customers get 2 pants in 1. Simple, with a well fitting cut, technically designed and attractive. Tried and tested through years of use, a very pleasant stretch material with Quick Drying treatment. 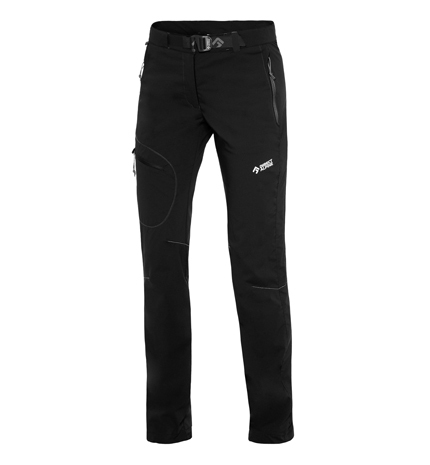 A great choice for traveling, hiking, Nordic walking or ideal as leisure pants for regular all-day use. Practical ladies’ trousers. An innovative, highly comfortable and universal cut with added small fashion details. 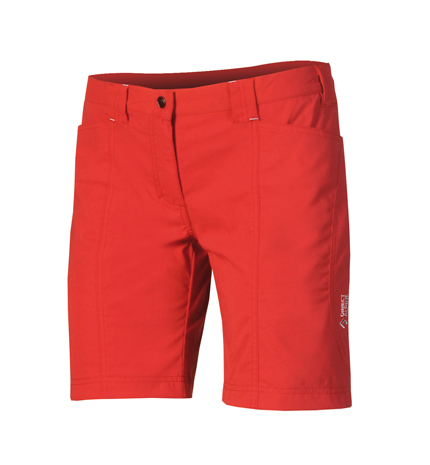 Ideal for hot summer days, for all outdoor activities. The legs can be removed below the knee, possibility of shortening to ¾ length. The customer buys 2 kinds of trousers in 1 product. Very pleasant stretch material with Quick Drying finish. 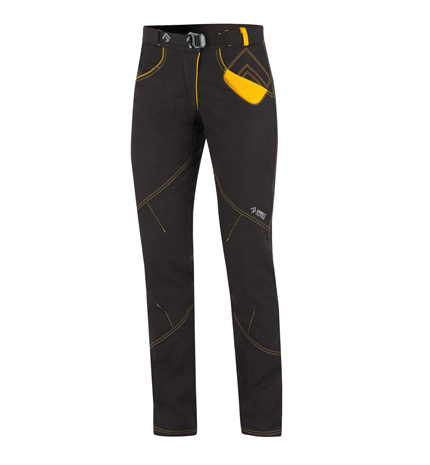 Along with the men‘s version BORNEO these are the best-selling DIRECT ALPINE summer trousers. 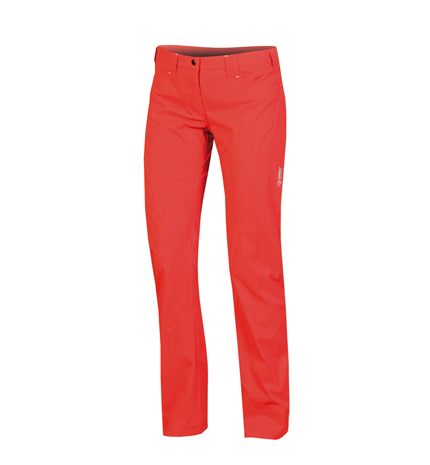 Ladies summer ¾ trousers. Very well designed, comfortably shaped cut. 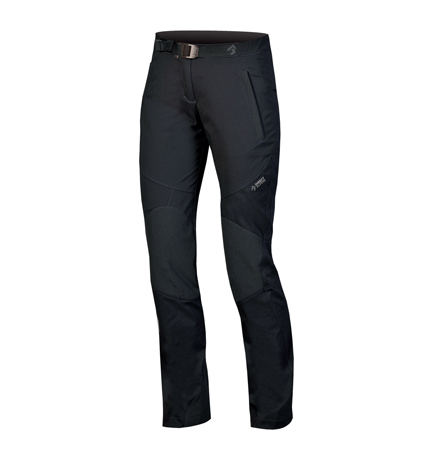 The functional stretch material ensures maximum comfort during all outdoor activities. 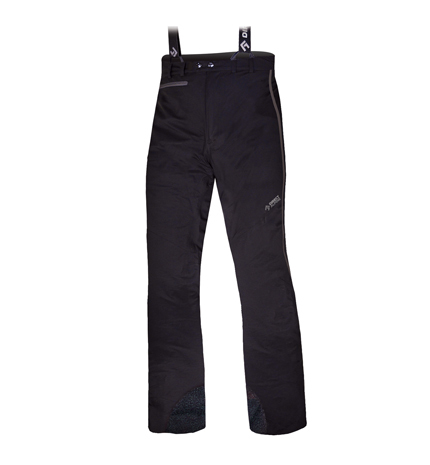 Comfortable and practical three-quarter length trousers for universal use. 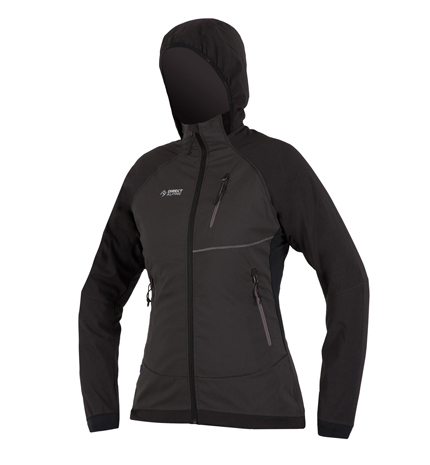 Universal ladies outdoor jacket with a sophisticated anatomical cut and practical hood. Made from a comfortable stretch material with excellent mechanical resistance to ensure comfort and great protection from wind. A close-fitting cut, low weight and high breathability. 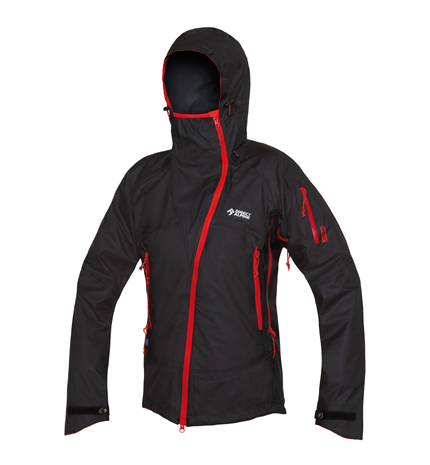 A superb climbing jacket for longer alpine or Tatra walls and, at the same time, very usable for anykind of outdoor activity from cycling to hiking to winter cross-country skiing or running. 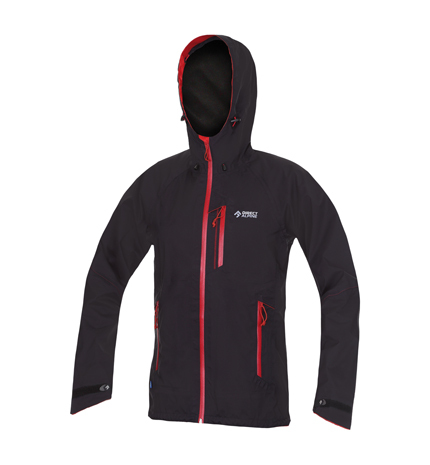 Having been tested in a range of outdoor activities over a long period of time this jacket has received positive evaluations from all members of our test team. Ladies light protective sports trousers with a simple technical cut. Functional lightweight yet durable material with high permeability. Comfortable cut does not restrict movement: ideal for multi-pitch climbing, via-ferrata, as well as more demanding trekking. 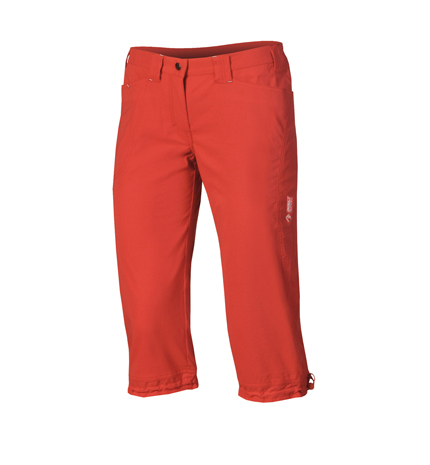 Ladies light, sports ¾ length pants with a technical cut. A combination of light functional materials for maximum comfort. An anatomically precise cut giving unlimited movement, particularly ideal for mountain activities, via ferrati or hard trekking. 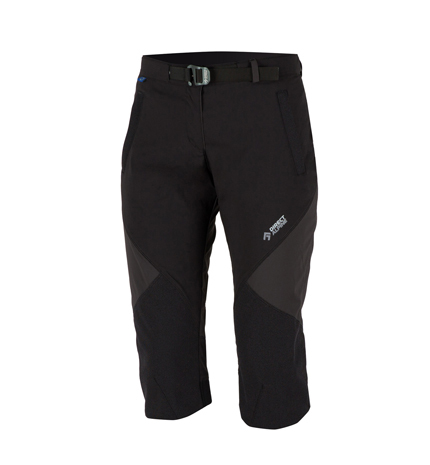 Also extremely usable for any kind of outdoor or sports activity, from cycling to hiking, in-line skating or running. 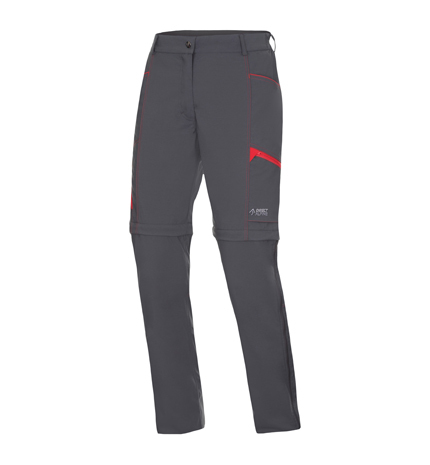 Close-fitting climbing pants with an anatomical cut. Pleasant, lightly stretchable cotton material. Suitable not only for climbing but also for everyday street wear.